Looking to create your latest masterpiece this Valentine's Day? Well, look no further than the festive Sip and Paint event at Uncorked Creations, located right in the heart of Downtown Binghamton! 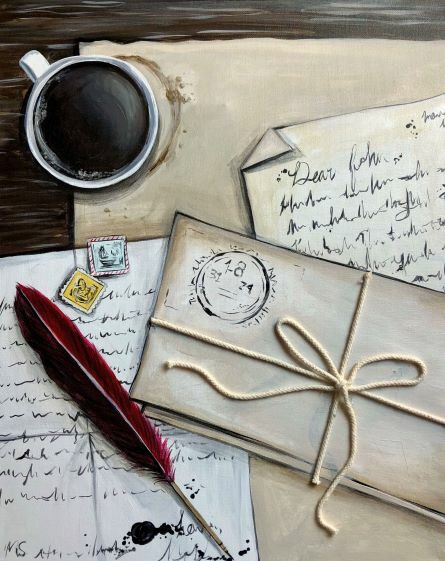 Unwind with complimentary refreshments and leave with a beautiful painting, complete with your signature. Whether you are a seasoned pro or just starting to tap into your artistic potential, this event is open to off-campus students of all skill levels. Burn some calories and strut your stuff this Valentine’s Day. If you’re still working on some New Year's resolutions, these races provide a fun and festive way to get fit. 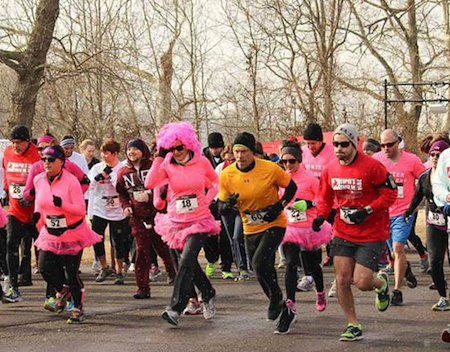 Run with Your Hun is a 5k specifically for teams of two, while the Cupid’s Chase 5k is open for all and raises money to support people with disabilities. Either way you can break a sweat and spread some love. 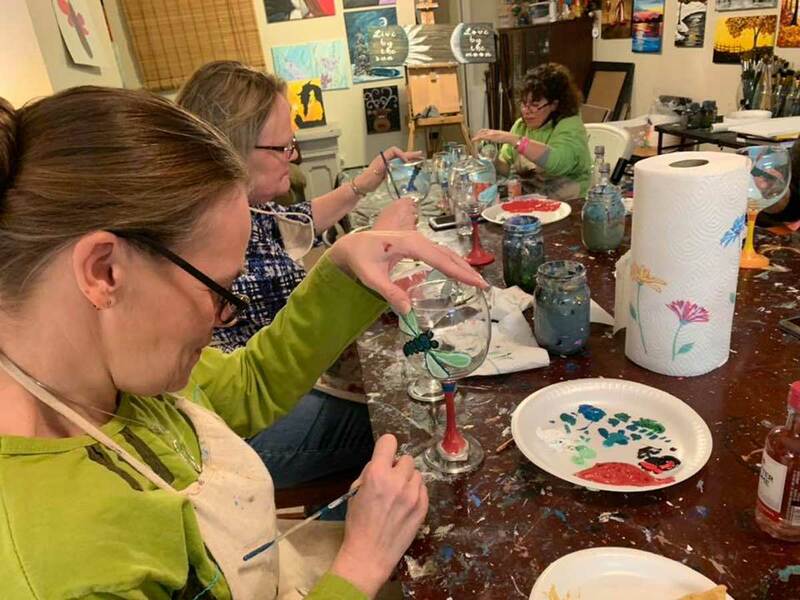 Channel your creative side and paint your own wine glasses at Stilettos Fine Arts Studio on Feb. 12. This festive event lets you choose how to design your glasses, which work perfectly as gifts or keepsakes. Grab some friends, or make it a date night, and paint four glasses for $40 or two for $25. Have you ever wondered how animals express their love? 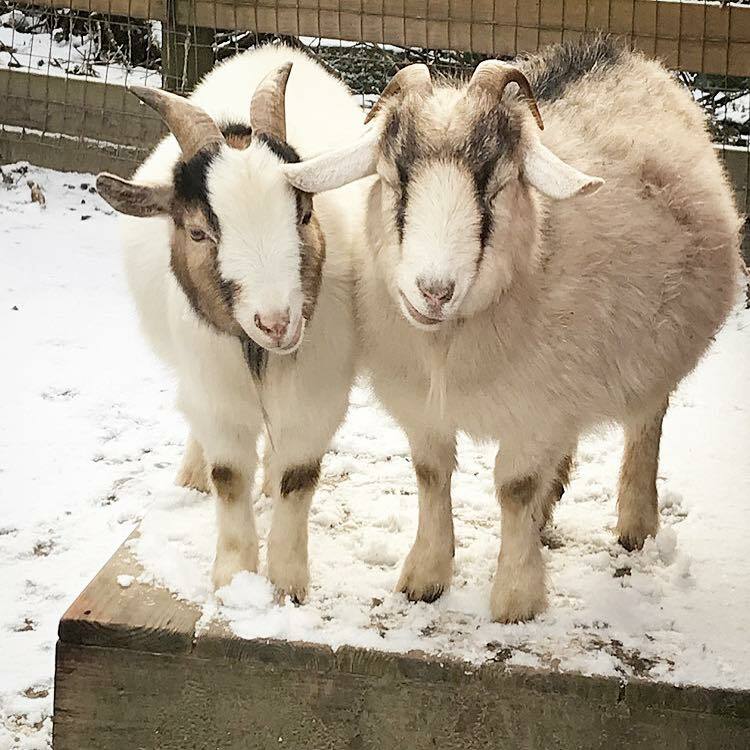 At the Binghamton Zoo at Ross Park you can go on a Valentine’s Day-themed tour where you can learn interesting animal mating and courtship facts. As if it couldn’t get better, there will be various refreshments and a wine tasting. Guests must be 21 and older for this adult-only event. Support some of your fellow students at the Indian International Student Union’s annual cultural showcase on February 9. This year’s theme is Harry Potter. 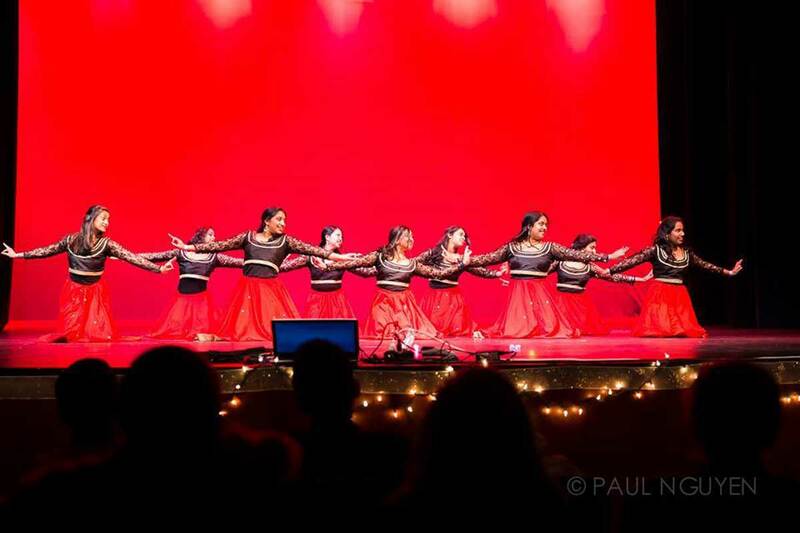 The show will feature a wide range of traditional and modern Indian performances, along with acts from popular Binghamton dance teams and a special outside act. Celebrate two holidays in one! 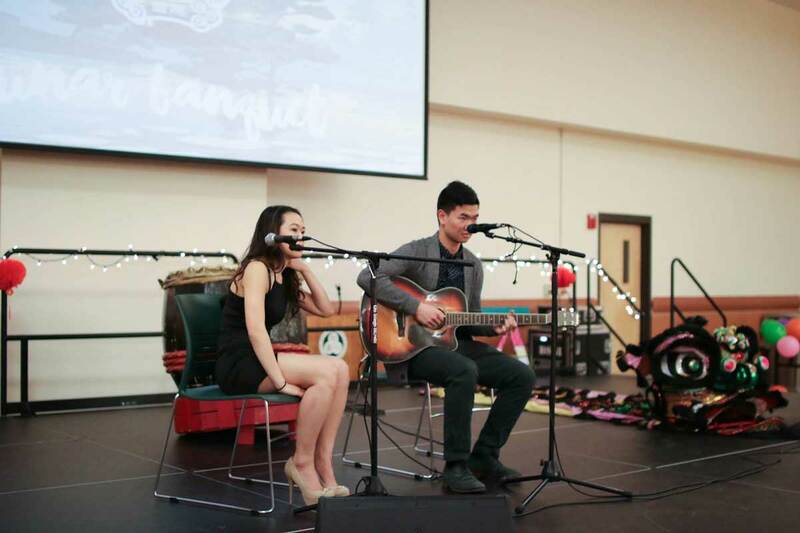 On Feb. 8, you can attend the Lunar New Year Banquet, hosted by the Chinese-American Student Union and the Vietnamese Student Association, and featuring food and various student performances. Love to laugh? 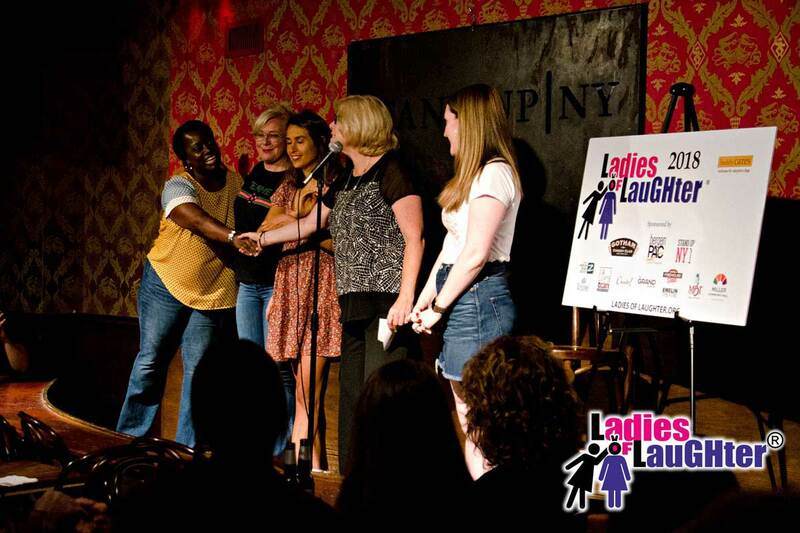 The featured talent from NYC’s Ladies of Laughter contest have got you covered at their Laugh Out Loud Comedy Series. This stand up comedy show will be sure to have you smiling with or without a sweetheart. The show takes place at the Schorr Family Firehouse Stage in Johnson City and tickets are $15. Not everything needs to be oozing with love around Valentine’s Day. 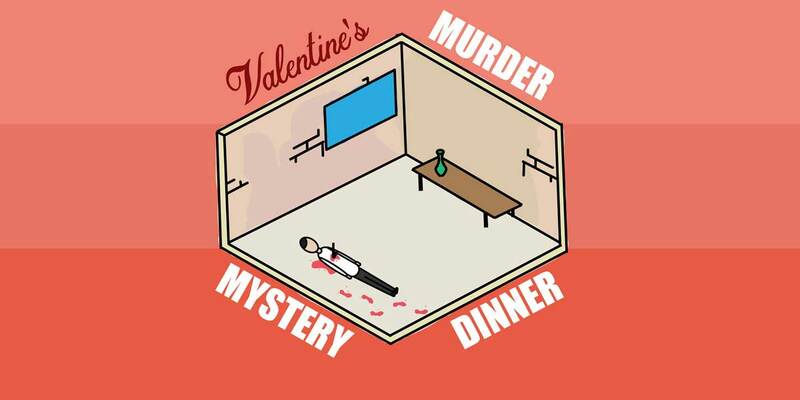 Go to the Roberson Museum’s annual Valentine’s Murder Mystery Dinner on Feb. 9 for an edgy twist on a classic holiday. Join Peaches & Crime in their performance of “It Stands to Treason” to see if you can crack the case.